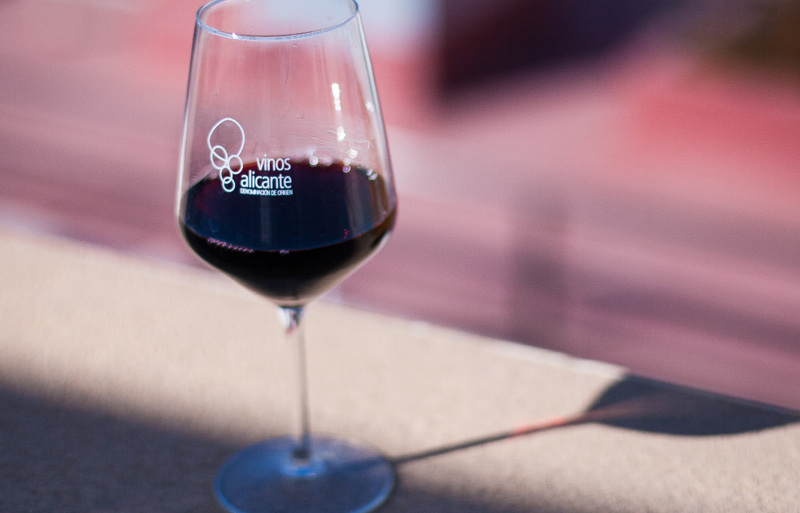 Its amazing mix of climates, regions and grape varieties means that Alicante is able to produce an incredibly varied range of wines. 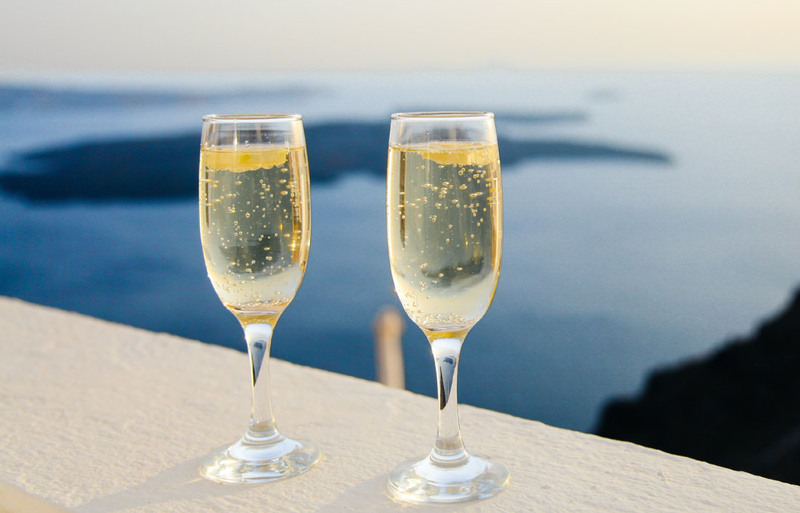 Far from being a single-themed DO with just one category for marketing purposes, here we are creative, diverse and varied, with the typically Mediterranean spirit that has always guided our approach to life. 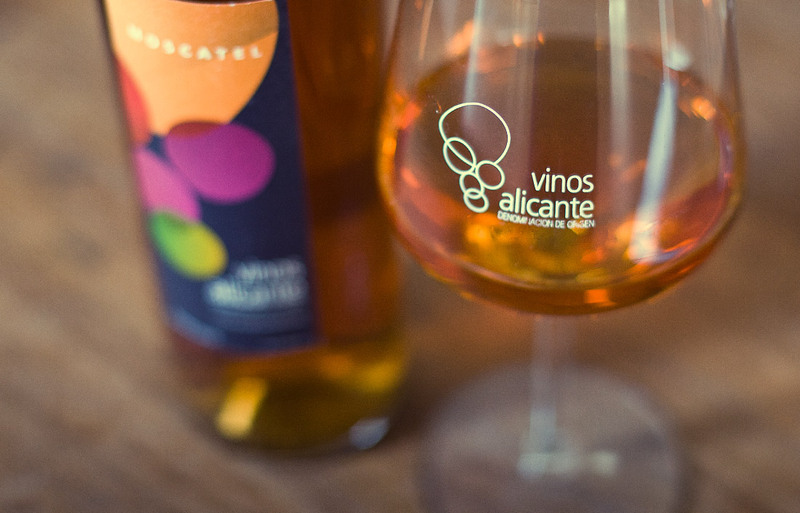 This is why we call ourselves Vinos de Alicante (in plural) and why we have styles of wines. Interestingly, almost none of them is shy and retiring and everyone talks about where they come from. There is an Alicante wine for every kind of consumer, and this is a cultural advantage that cannot be ignored. The main whites produced in this area are the Muscat wines. They are second to none, especially since they are made from Marina Alta Muscat of Alexandria, which bears no resemblance whatsoever to other Muscats from nearby areas. The wines are pale and clear, with a characteristic aroma of white flowers, orange blossom, jasmine, lily, etc. and in the mouth they are light, persistent and with a lovely acidity, perfect for pairing with many different foods. Also available are Merseguera wines – typically Mediterranean and more structured wines – and Chardonnay, Sauvignon Blanc, etc., all very fruity and fresh. Our leading and most typical red wine is a Monastrell wine. Either alone or accompanied by others. Young or aged. Always intense, powerful, with ripe fruit and toasted hints, either of sunshine or wood. In short, a wine with medium to high depth of colour, with aromas of blackberries, plums and cherries. Intense in the nose and in the mouth. With great body, touches of Mediterranean forest and a hint of mineral (becoming stronger with a higher concentration of Monastrell). A great experience and a wine that is definitely different. Also available are wines made from some of the area’s other successful varieties like Syrah and Merlot. Plus the classic Cabernet, Pinot Noir, Petit Verdot, etc., all with that touch of well ripened fruit and intensity of flavour so typical of the Alicante climate and its hot summers. Their phenolic content means that rosé wines obtained from Monastrell grapes are usually very intense, very raspberry and jelly bean rosés, with light aromatic touches of strawberry and with very good structure and body. They have recently become lighter as a result of blending with other red varieties, producing fruity, pleasant and very drinkable wines. Rosés are not easy wine to make, but they are extremely enjoyable for their combination of structure and lightness, making them the perfect pairing solution. 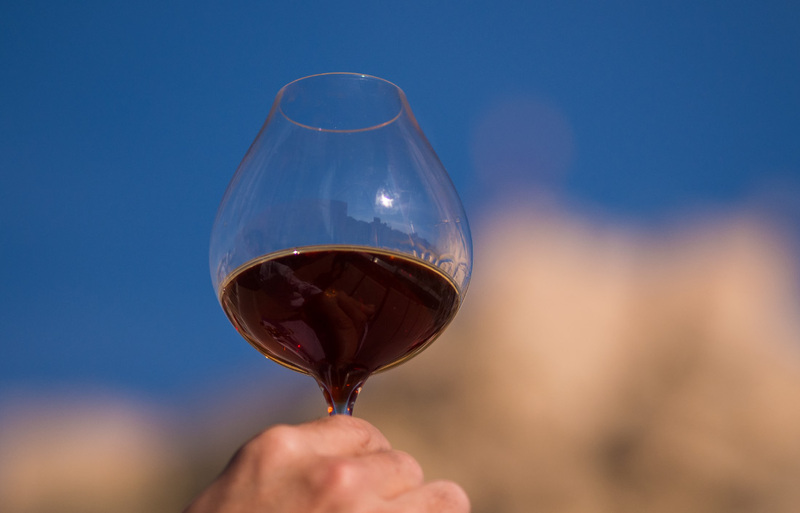 With sunshine and careful ripening it is possible to obtain good sweet wines that are ideal for enjoying a huge range of fine Mediterranean food. They have similar features to fortified wines. 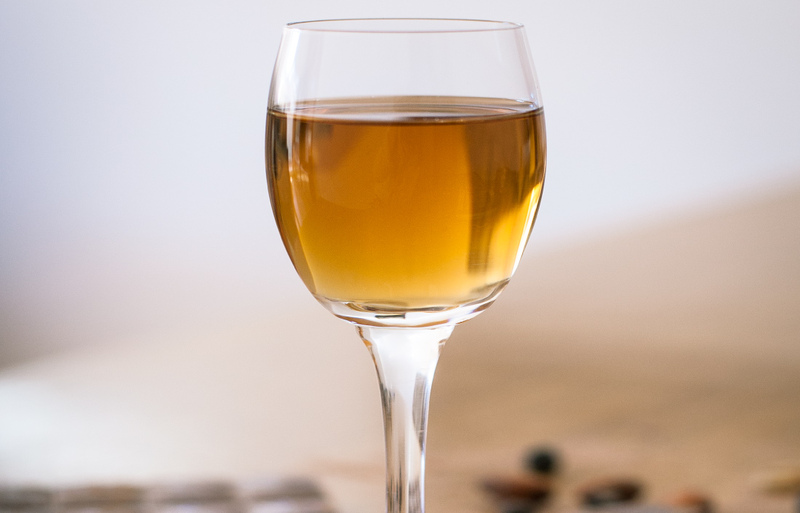 But we can also offer sweet natural or naturally sweet wines, fortified wines and so on. Let your palate have some fun! 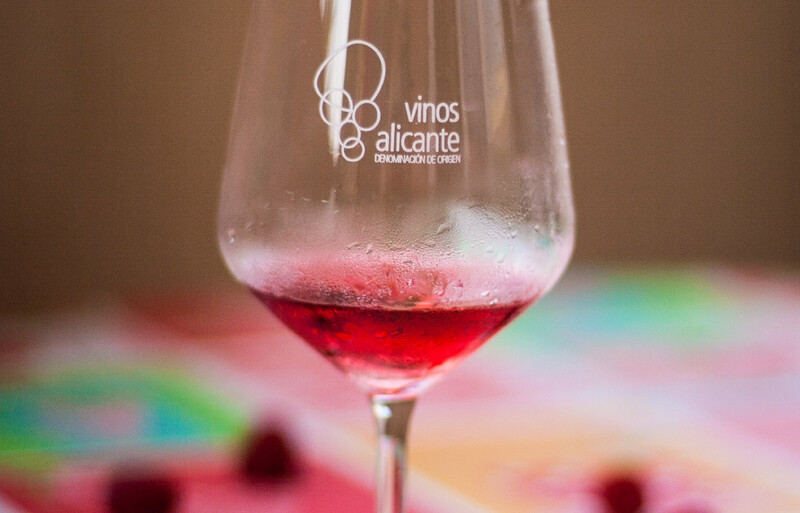 Alicante wine producers specialise in these wines, which can be made from either white or red varieties. Known as “Mistela”, they have additives to stop fermentation and keep them at a halfway stage in the process of changing sugar into alcohol. This makes them very interesting. 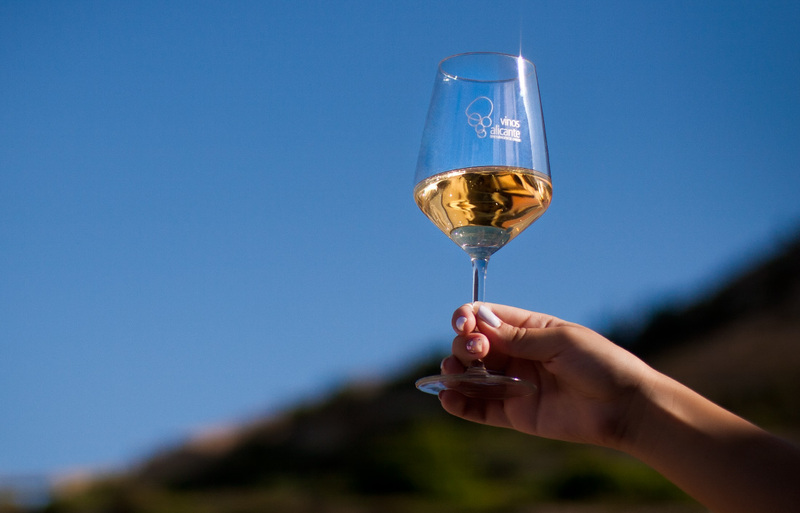 The whites are fragrant, sweet, with intense hints of raisins and golden like our sunshine. The reds have that beautiful plum colour with purple hints, intense depth, a strong aroma of raisins, forest fruits, caramel and a good balance. Alicante’s latest inclusion is perfect for creating wines in which we pour all the fruit, ripeness and excellent qualities of our varieties to bring out all their flavour and individuality. Some have only been made recently but they have given excellent results, especially as they are produced using good raw materials. Clean and well-integrated bubbles in the Muscat with the characteristic explosion of aromas for an elegant nose. This wine is unique in all senses of the term, but you will certainly notice something very special when you try it. Neither dry nor sweet, this wine has great aromatic intensity and is powerful in the mouth, with a lingering aftertaste and good balance despite the long ageing process. Complex in the nose, packed with notes of ripe fruit, nuts and balsamic hints. And of course, its characteristic amber or mahogany colour, medium depth, golden rim and glimmering touches of the best woods.